A new season (and gift vouchers for Christmas) means a beauty haul for me! 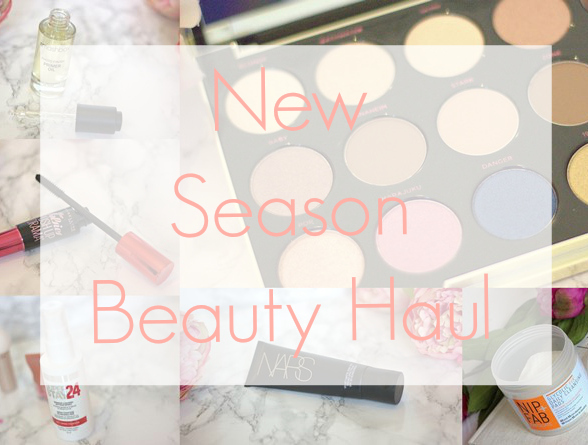 I have recently bought and received a few new launches for Spring. I have done detailed reviews on most of the products but also thought it would be nice to do a beauty haul as they are always exciting to watch. 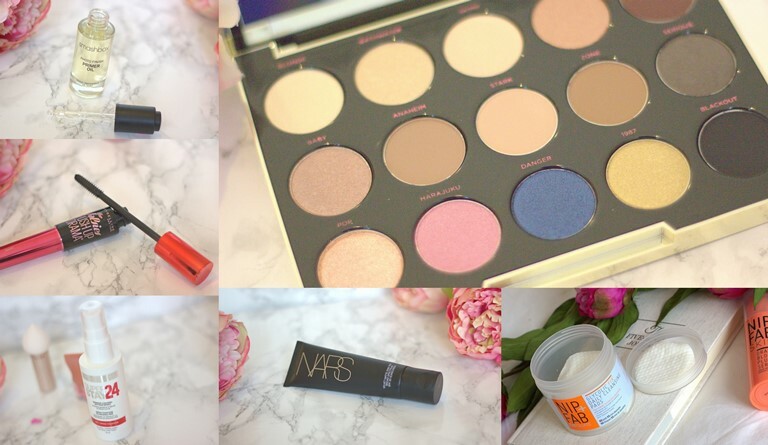 You will notice I even managed to get a few of the items on my recent beauty wishlist which is very exciting!